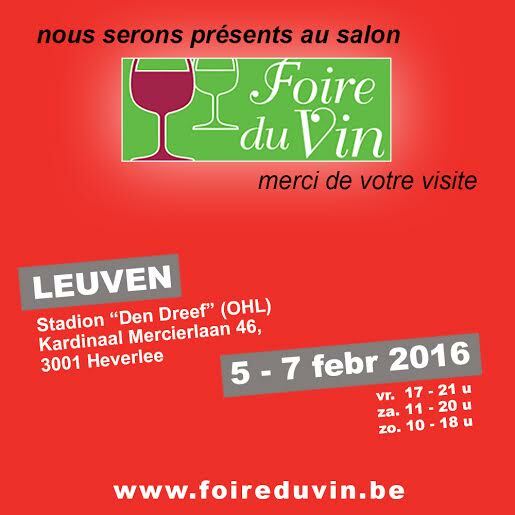 First participation at the wine fair in Leuven, Belgium! For the second edition organised in the OHL stadium, we have found a good organisation and wine producers from all around France and some from Italy. The was a great atmosphere and we even had the sun for us! We really enjoy being in Belgium, because we are always very welcome.